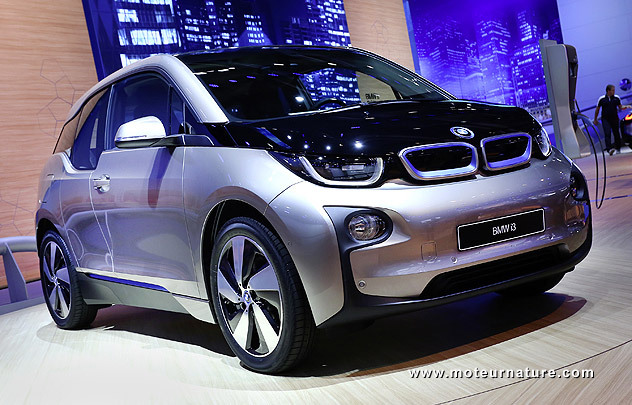 The general public discovered the electric BMW i3 at the Frankfurt motor show, and that was where the first customers booked theirs orders. Not a single car has arrived at a dealership yet, they will begin to get there in November. So it’s a bit early to say anything about how successful BMW’s first electric car is going to be, but it’s not. Friedrich Eichiner, BMW’s Chief Financial Officer, told Bloomberg that the manufacturer already has more than 8,000 orders. This is huge! So much, that BMW is thinking about increasing production capacity. That’s the best news of the year. It means that the BMW i3 is straight away at the same level as the Nissan Leaf and the Renault Zoé, and that it competes for the title of the best-selling electric car in Europe.